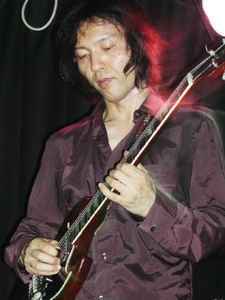 Tokyo-based guitarist, best known for his contributions to underground psychedelic groups such as White Heaven, The Stars and Ghost. In recent years he has also played with Boris and Damon & Naomi. Released his first solo, "Sunset Notes", in 2005.